Travel isn’t just about seeing new places, it’s about experiencing the culture of a place and learning its history. The history of the United States as taught to us in school is about bygone eras – times that to many people may seem dead and gone. 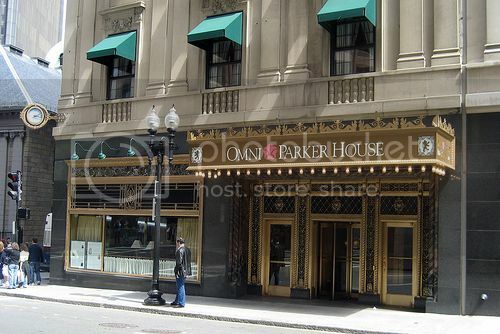 The oldest continuously operating hotel in the United States, the Omni Parker House in Boston has been hosting guests since 1855, many of them famous, including writers Ralph Waldo Emerson and Nathaniel Hawthorne, athlete Babe Ruth, entertainers Judy Garland and Joan Crawford, and former presidents John F. Kennedy and Franklin D. Roosevelt. Along with its position as the country’s oldest hotel, the Omni is also located along Boston’s Freedom Trail walking tour, which takes visitors past many sites connected with the founding of the country and the American Revolution. The hotel is also within a short walk of Boston Common, the oldest city park in the U.S., where Martin Luther King, Jr., Gloria Steinem and Pope John Paul II have given speeches on the grounds. For insight into America’s early past, you won’t find a much better accommodation. 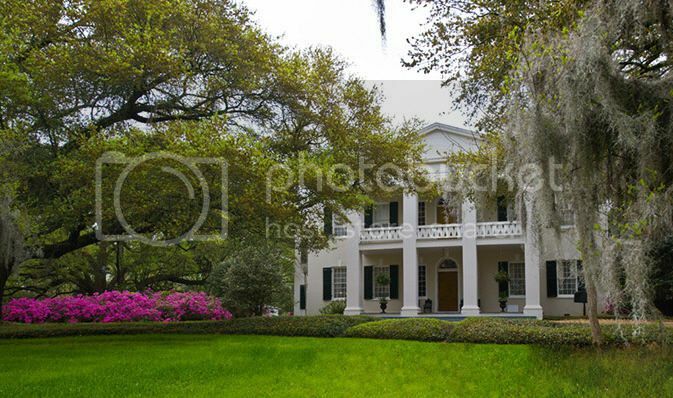 The Monmouth Historic Inn in Natchez, Miss., was once a family plantation. But when slavery ended after the Civil War, the estate fell into disrepair. It wasn’t until the 1980s that this impressive antebellum residence was restored to be a boutique hotel. Today, the property features opulent guest rooms, spa services, golf getaways, southern breakfasts, expansive gardens and even hot air balloon rides. But it’s a reminder of a dark time in American history, when such opulence was built on the backs of slaves. In the 1830s, after being forced westward by the U.S. government, the Chickasaw people settled in south central Oklahoma. The area where they settled – the Sulphur Springs Reservation – was rich in natural beauty and crisp spring water, but the U.S. government once again forced the Chickasaw to move – this time, relocating Sulphur Springs, in order to accommodate a new national park. Originally built in 1906, the Artesian Hotel welcomed wealthy visitors who flocked to the area, and for nearly 60 years it served patrons, including John Wayne and Roy Rogers, before being destroyed by fire in 1962. 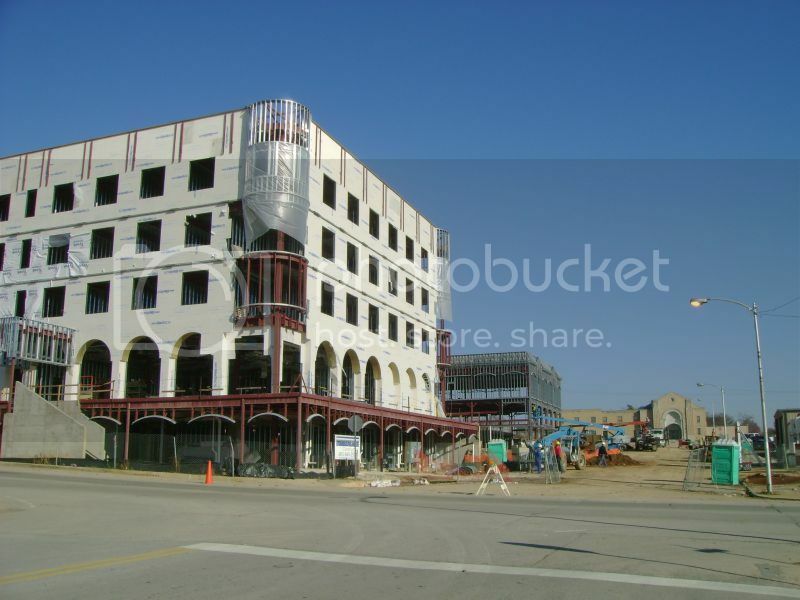 The Chickasaw went on to buy the property, launching a massive redesign of the Artesian Hotel in 2010. The hotel will welcome visitors in June 2013. As U.S. expansion moved westward, the need for temporary accommodations grew. Started as a two-story guesthouse in Riverside, Calif., the Mission Inn, now a National Historic Landmark, has grown to a block-wide luxury hotel and spa. 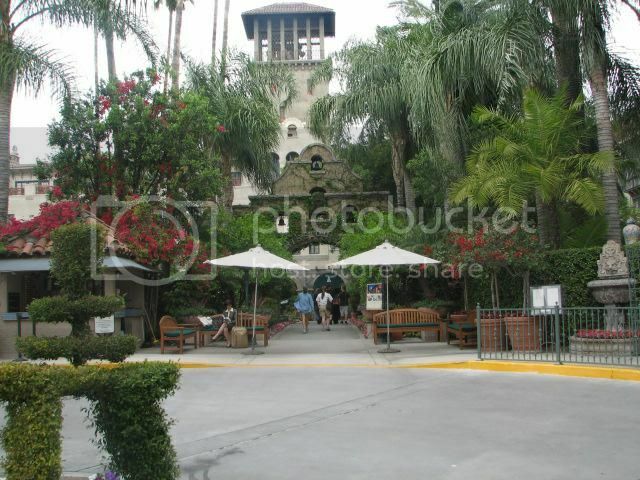 Aside from the fortune-seekers and investors who flocked west in the early days of the inn, the Mission Inn has played host to some famous guests, including presidents and actors. Its real claim to fame, though, is in its architectural appeal, featuring soaring archways and an ornate rotunda with winding staircase. When planning a trip across the country, or even within one small region of it, keep in mind not all history resides in museums. Much of U.S. history lives inside the walls of its old and resurrected buildings. 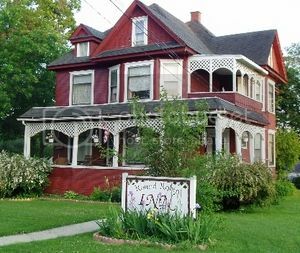 Staying at a historic hotel is like stepping back in time, where you can experience history firsthand. See. Vacation Rentals vs Hotels: which is better?